Last month, Huawei said that it would showcase a flagship smartphone at CES 2018 in order to officially launch it in the US. We were expecting that flagship handset to be the Android Oreo-based Mate 10 Pro, and now Huawei is confirming this. Huawei will bring the Mate 10 Pro to CES 2018 presenting it as "the best phone you've never heard of." 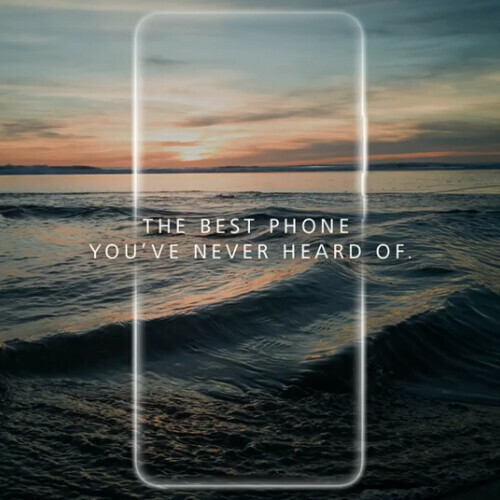 By you, the company means US customers, as Huawei's smartphones are already quite popular in other regions around the globe, including Asia and Europe. But is the Mate 10 Pro really the best phone you've never heard of? Well, that's certainly a subjective thing to say. What we do know is that this is a very nice high-end device, and you can take a closer look at it in our Huawei Mate 10 Pro review. The Mate 10 Pro could be available to buy in the US - via AT&T - as soon as February. Verizon might release the new handset at some point, too. 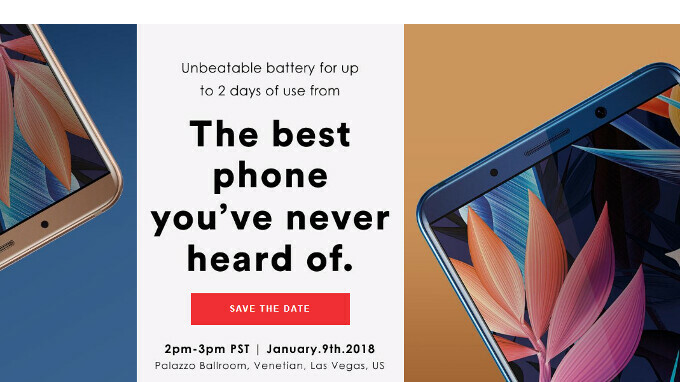 At the moment, we don't have information on the smartphone's price for the US market, but we should find out more about this during Huawei's CES 2018 event next week, on January 9. Are you waiting for the Huawei Mate 10 Pro to be launched in the US? The M10Pro is pretty sweet. I just wonder customer service support, how it will age, as well as software updates. I miss the blaster too bro, can’t believe Samsung ditched it. I think the M10 is very nice looking, enjoy it. So you own it too? No site fool, but I own the iPhone X. It's pretty cheap on Craigslist, since so many people aren't impressed with em, and want to recoup some money. Phones like the OnePlus, Note 8, S8 Plus, M10pro, KeyOne, V30, and G6, and even the iPhone 8 Plus are better, and people are all over YouTube making their disappointment with the X known. You and piyath are the only fools clinging to your sad devotion to that ancient religion, known as Apple. Even guys like Lumbergh, Applerulz, and bankz see the truth. The iPhone, is just good phone, in a sea of great phones. Now begone, till I call for you again. 2nd best phone after the Note 8 . What age ? You keep it for 1-2 years and then throw it away. instabuy if this is on verizon. Verizon will be late to the game as usual, I bet. Anyhow, the mate 10 is nice, I wanted this over the S8, but it wasn't available to Verizon. The camera was nicer, it was fast, smooth, runs stock Android. I liked it! As for supported updates, that will be the X factor for a lot of buyers...stay tuned! The Mate 10 is a very beautiful device. Want one but S9+ is just around the corner. Decisions decisions. Care to own one before saying. Is it just me that would rather have the regular Mate 10 than the M10 Pro? I have been tempted to buy the phone but at around $900+ on eBay, i have second thoughts .